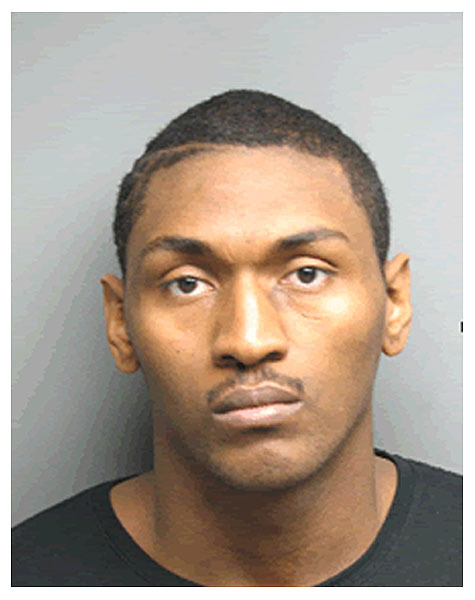 Posted on 03/01/2013, in 2000's, 2007, A, Assault and/or Battery, Sacramento Kings. Bookmark the permalink. Leave a comment.